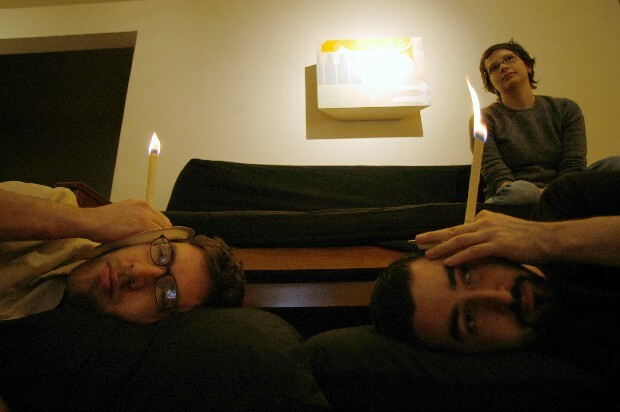 Dan and Solomon watch some tv while candling. Susan supervises the situation from the couch. Candling is said to help clear the ear canals, and relieve sinus pain. It seems like a every six months the populace gets sick. My friend Chris says his entire family has the "cruise ship virus."